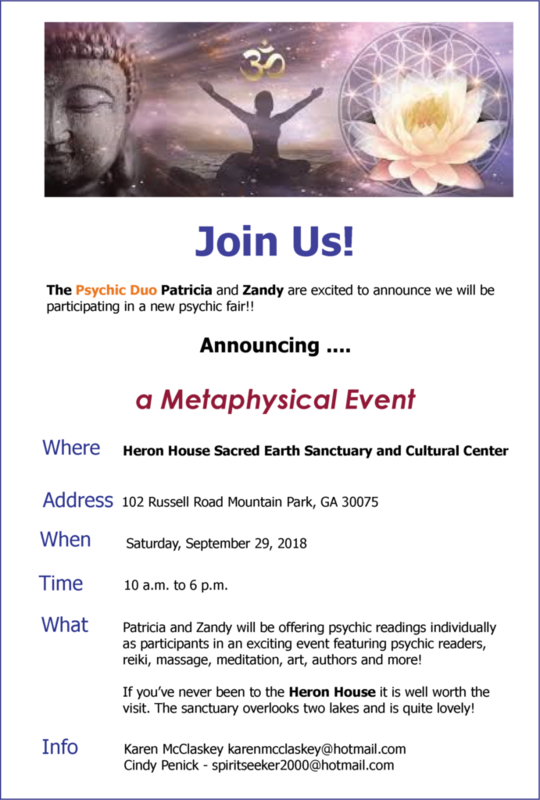 Patricia and Zandy have formed the Psychic Duo and offer their combined talents for psychic panel readings, parties and special events in the Atlanta area. Visit our Facebook Page: https://www.facebook.com/intuitiveinsights8/. 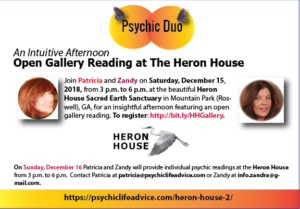 To schedule an event or attend a panel session in the Atlanta area contact patricia@psychiclifeadvice.com. Patricia comes from a long line of psychics and healers. She has helped hundreds of clients gain clarity about life while connecting them with relatives who have crossed over. She is intuitive, a clairvoyant, an empath and a remote viewer. She is a natural healer and is able to communicate with animals and nature. 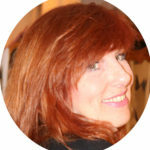 She provides advice, psychic tips and guidance on her website: https://psychiclifeadvice.com. 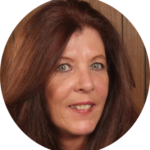 Zandy is a natural born Psychic, Intuitive and Medium who loves helping people feel better about themselves by discovering their life paths. Zandy is an integrated energy healer and is a certified clinical hypnotherapist, a Neuro-Linguistic Programming (N.L.P.) Practitioner, an Usui Reiki Master, and qualified as a practitioner of Basic DNA Theta Healing. For more on Zandy, visit her Facebook page: https://www.facebook.com/PositiveTransformations/.